The property has a terrace, as well as a shared lounge. Free WiFi is included. At the guest house, each room has a wardrobe. Newcastle upon Tyne is 6 km from Avenue Road. 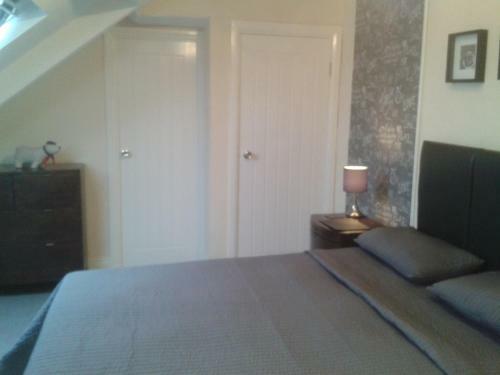 The nearest airport is Newcastle International Airport, 16 km from the accommodation.